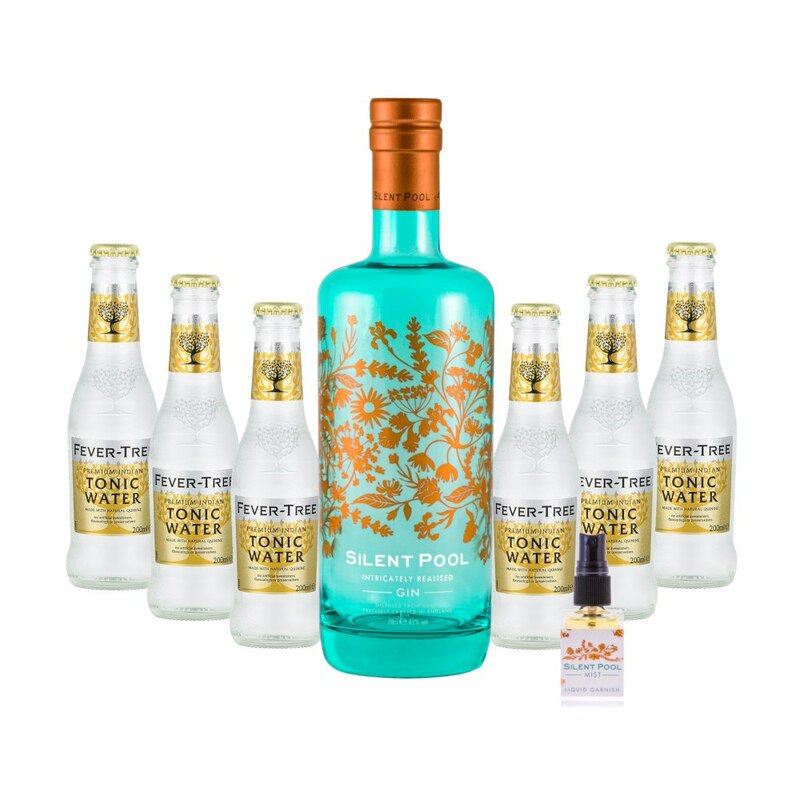 Whether its a chilled out lunch around the dining table or a fun filled family afternoon, celebrate Easter weekend with a classic Silent Pool G&T. Building your very own gin bar at home? We've got the perfect addition to complete it. 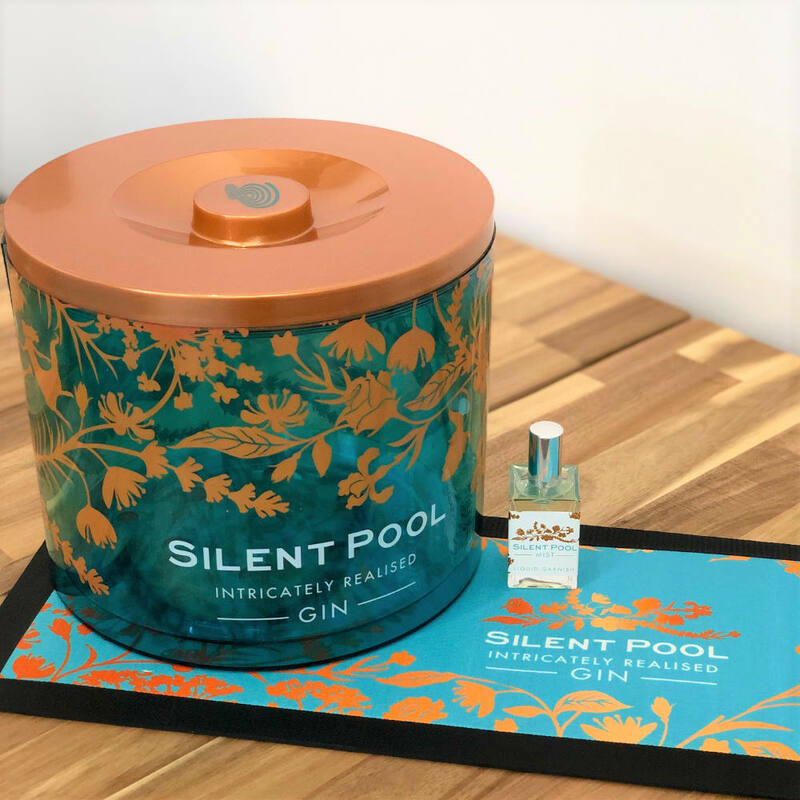 With a Silent Pool Gin Ice Bucket and Bar Runner along with a Silent Pool Gin Liquid Garnish, your at home cocktail bar will have friends and family in awe. There are many ways to upcycle our Silent Pool Gin bottles and one of our favourites is to add decorative lights to put on display. 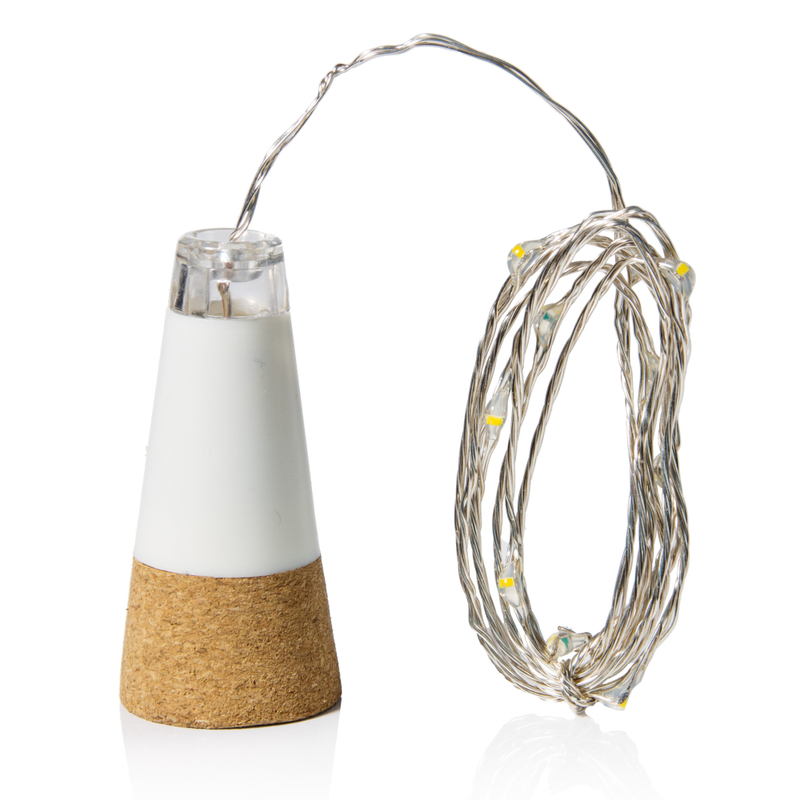 So light up your gardens and homes this spring with our bottle lights. 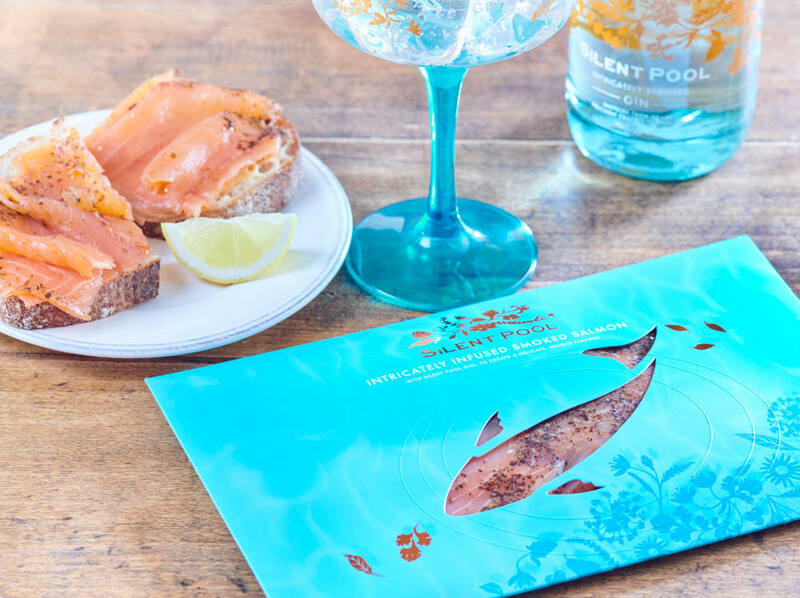 Combining our intricately realised Silent Pool Gin with salmon from the cold waters of the North Atlantic we have created a very special culinary experience, perfect for your Easter morning breakfast. The perfect break away this Easter. 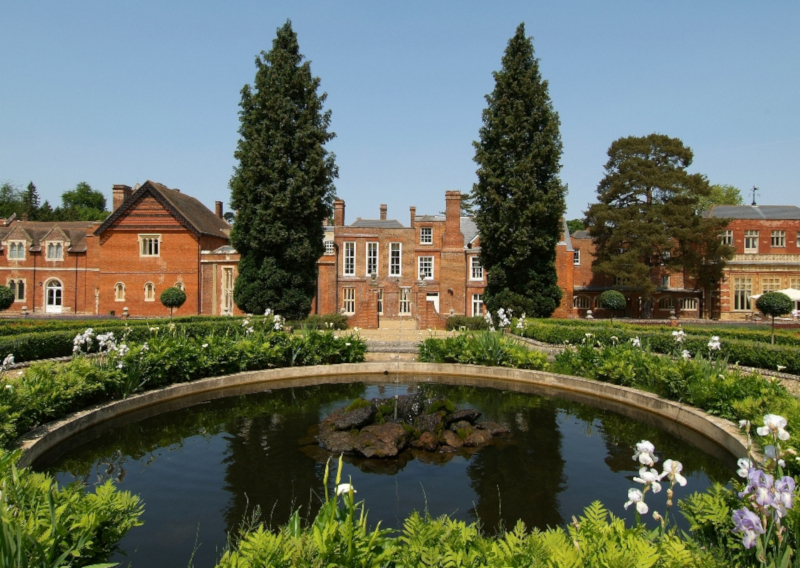 Enjoy a nights stay at Wotton House in Dorking, complete with dinner & breakfast and a tour of our distillery. Head home on the Sunday to continue your Easter celebrations with the rest of the family.